Life in Singapore is fast-paced and busy, and at certain times it can be downright hectic. Sometimes we find it hard to find time to exercise and keep ourselves in tip-top shape, and when we do manage to squeeze in some time, we’re usually too tired to do anything much. Good physical health not only prevents us from falling ill but can also protect us from chronic diseases, not to mention how it helps to keep you fit and trim. Which is why no matter what, you have to make a conscious effort to get moving and get your heart pumping. 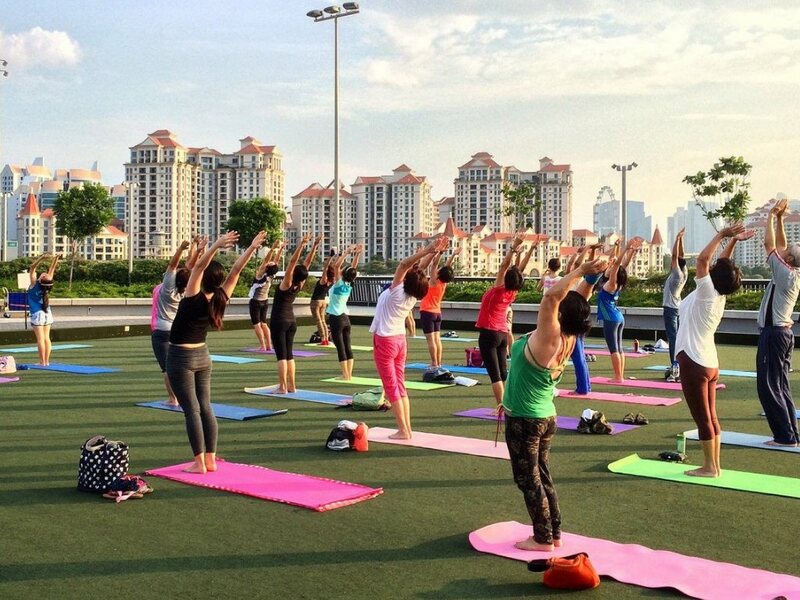 Here are some ways you can keep yourself fit in Singapore. While Singapore may be considered just a tiny red dot on the map, there are still plenty of outdoor parks and places for us to work up a sweat. If you prefer to breathe in the fresh air and take in the sights while you exercise, these locations and activities will be sure to appeal to you. There are over 70 registered parks in Singapore, and they can be found all over the island. Going to the park for a run or a jog can be a very good idea, especially if you like the outdoors. One of the best parts of exercising in the park is how you’ll get to use the Park Connector Network (PCN), which is an interconnected web of walking and cycling paths that connect all the parks across Singapore together. This means you can actually run or cycle long distances to get around the island if you wish, and this can be used as a new way to commute if you want to. Hiking is another great way to keep in shape and get fit, and there are many trails and slopes to conquer in Singapore. Hindhede Nature Park is a beginner-level hike, with easy paths and well-defined trails — perfect for families with children and people who have never tried hiking before. For picturesque views, the TreeTop Walk at Macritchie Reservoir is the first of its kind in Southeast Asia — an aerial walkway suspended above the forest canopy will give you plenty of Instagram-worthy photo opportunities. If you feel more at home in the water, why not give kayaking a shot? The Singapore Sports Hub is relatively near the city centre, and right next to it is the Kallang Basin. There, you’ll be able to find the Water Sports Centre where you can rent out canoes, kayaks, and even pedal-powered boats. No experience is necessary so beginners are more than welcome to join in, and for the experts, there are courses for you to try your hand at, like the 500-metre long Regatta Course. The Macritchie Reservoir nature reserve also rents out kayaks, so if you feel like rowing your boat in a more serene and quiet area where you can experience nature, you definitely have the option to. If you prefer to be indoors, safe from the blistering heat and humidity, these are some alternatives that can help you to get a good workout while enjoying the comforts of modern air conditioning. There are gyms everywhere in Singapore. From general-use public gyms to exclusive members-only health clubs, there’s certainly no lack of options to choose from. The only thing is you’ll have to pay to enter most gyms, but we’ve got you covered. ActiveSG is a national campaign being run by the Singapore Sports Council that aims to make exercising an affordable activity for everyone. They will give you $100 worth of credits — these can be used to pay for gym entrance fees, as well as other public amenities like swimming pools and sports venues. 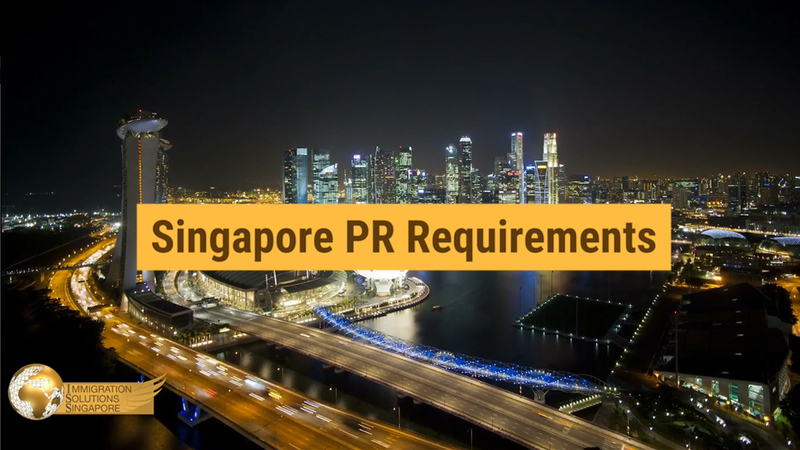 The only requirements are that you should be at least 16 years of age, and either a Singaporean or a Singaporean PR. When you have exhausted your credits, per entry is only $2.50! Who says health needs to eat into wealth? We’re quite sure everyone remembers the excitement of jumping and bouncing on trampolines when we were children, so you might be happy to know adults can now relive those wonderful moments at the all-new trampoline parks! It’s not all fun and games though — jumping on a trampoline can be quite a workout and help you to burn off some calories. One of the best ways to reach your fitness goals is to work out with a buddy. Joining a fitness class is a great way to exercise with friends, or even make new friends with similar interests. There are many health-focused initiatives that are meant to help people get healthier. Sunrise in the City is an hour-long class held every morning at various locations. These classes, organized by Singapore’s Health Promotion Board, are meant to be conveniently located near your workplace so you can get some exercise in before work for the begins. Did we mention it is totally free to join too?